Lawson Lodge Country Estate, in conjunction with Kind Of Mind, are proud to bring you Wellness and Wellbeing events. 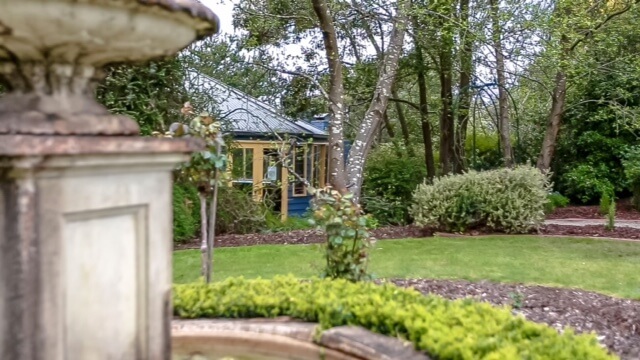 This tourism region, Daylesford and the Macedon Ranges is renowned for Wellness, and we are leading the way with some incredible events involving World class presenters and health enthusiasts to guide you through your journey. We could all do with a bit of “me” time! Kind Of Mind is the brain child of Stephanie Jinks whose family own Lawson Lodge Country Estate, herself a nurse and athlete wanting to create something that helps people live a better life, through health and wellbeing. Taking her passion for fresh organic food and healthy living, to create these wonderful events. Massage and facial treatments are one of the many services and facilities offered at Lawson Lodge Country Estate, held right here onsite, adding to our resort features. Enhance your experience when staying with us, let our qualified Massage Therapist sooth your body and mind. A visit to “spa country” in the Macedon Ranges isn’t complete without a massage. Go on, pamper yourself! This service is only available to groups booked at Lawson Lodge. What is a resort without a spa to help you relax and unwind? 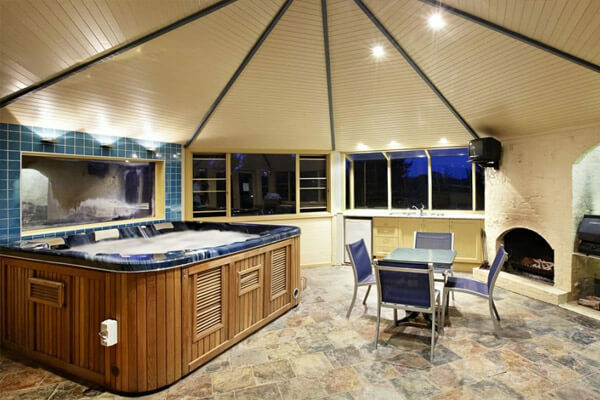 Enjoy a soak in the luxury 8 seat heated spa, which is complimentary for all accommodation guests to use when staying here. The stunning garden surrounds hide the private Spa Gazebo away from the rest of the World, and with casual seating by the open fireplace, it has everything you need to de-stress. In February 2017, we hosted the inaugural Wellbeing Retreat. Stephanie assembled a team of the best people in this industry to create an amazing health retreat. Featuring Sarah Stevens of Luxton Clinic (qualified & practicing Naturopath & Nutritionist), plus other renowned presenters and instructors including Yoga, Mindfulness, Nutritional Workshops, Cooking Classes, Massage, Wellbeing, Relaxation, Bush Walks, and more.